WEDNESDAY, Aug. 8, 2018 -- Only one-third of Canadian patients received hip fracture repair surgery within the desired 24 hours, according to a Canadian study published in the June 11 issue of CMAJ, the journal of the Canadian Medical Association. Daniel Pincus, M.D., from University of Toronto, and colleagues describe novel methods for measuring exact urgent and emergent surgical wait times (in hours) and the factors that influence them based on 42,230 adults (≥45 years) who underwent surgery for hip fracture (the most common urgently performed procedure) in Ontario, Canada, between 2009 and 2014. 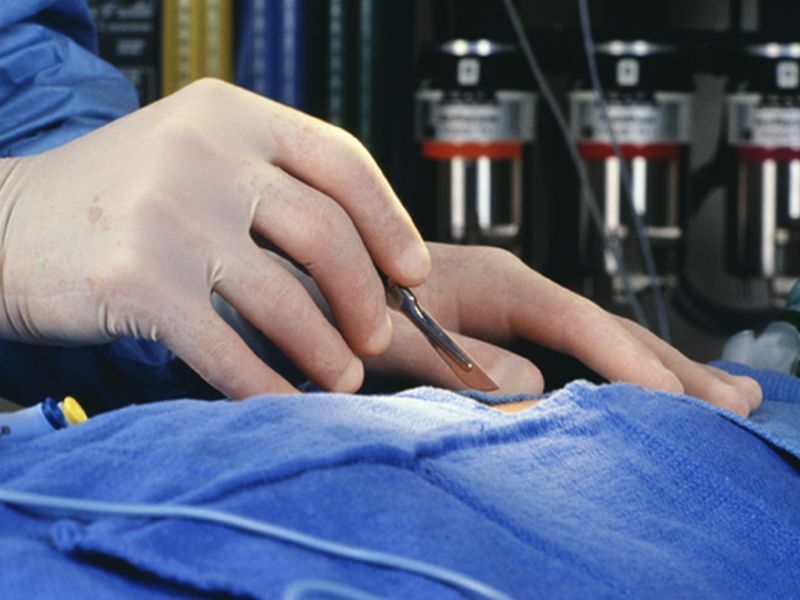 The researchers found that the mean wait time for surgery was 38.76 hours. One-third of patients underwent surgery within 24 hours. Delay was strongly associated with time for hospital transfer (adjusted increase of 26.23 hours) and time for preoperative echocardiography (adjusted increase of 18.56 hours). Significant differences in the risk-adjusted likelihood of delayed surgery were more apparent for hospitals (51.4 percent), compared to surgeons and anesthesiologists (4.8 and 0.2 percent, respectively). "Exact wait times for urgent and emergent surgery can be measured using Canada's administrative data. Only one-third of patients with hip fracture received surgery within the safe time frame (24 hours)," the authors write. "Because wait times vary according to where patients are treated, reporting and improvement efforts at the hospital level are required to ensure timely provision of urgent surgery for hip fracture. Reporting on physician performance, in contrast, may be less informative."